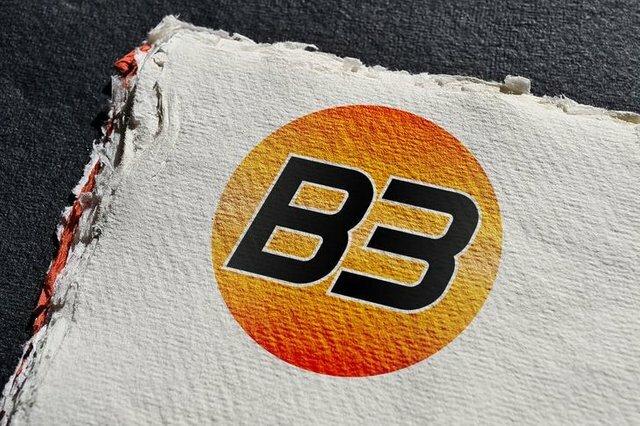 B3Coin is a coin that will give you at the current block a reward for Staking that reach 27%/daily that's just less than 4days to get back your money. 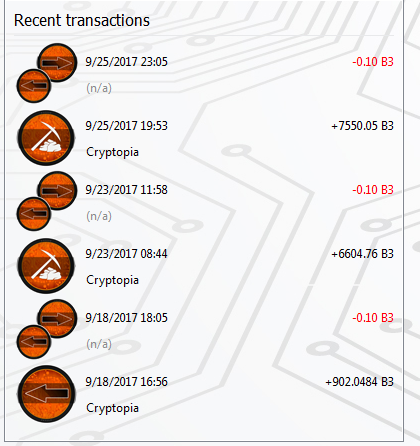 You can grap come from Cryptopia and CoinExchange. So hurry up, it will take fron 20 to 23 days to reach that block.